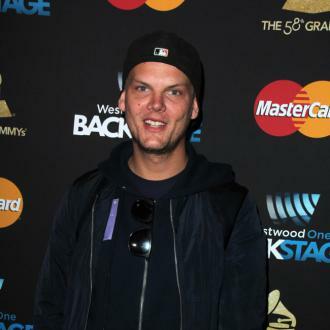 Internationally renown DJ, Avicii, was forced out of his highly anticipated Saturday night slot at Ultra Music Festival after being hospitalized in Miami on Thursday afternoon due severe abdominal pain, nausea and fever from a blocked gall bladder. 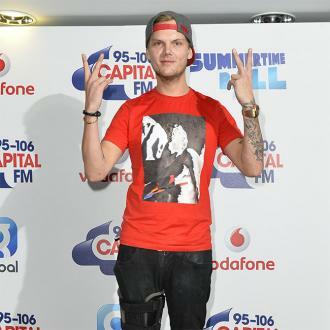 Avicci – real name Tim Bergling – has emerged as a burgeoning force for dance music, and his withdrawal wasn't only a disappointment for excited fans, but also the people behind Ultra Music Festical, who were presumably deeply fustraed at losing their marquee star so close to his cancelled headline spot. "I was with Tim at the hospital last night and this morning," said Ash Pournouri, manager of the 24-year-old Swedish artist. "He was really disappointed that he wasn’t able… to perform for all his fans." 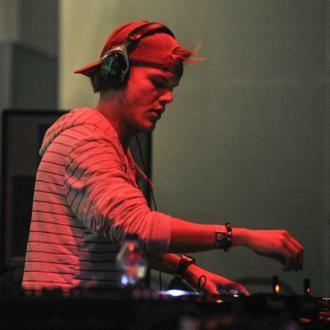 Avicii apologized to fans on his Facebook page Friday evening. “I'm very sad to inform everyone that i, due to hospitalization, need to cancel my set on Ultra Miami this Saturday. Deadmau5 is being kind enough to step up and I'm very sorry to let everyone down. Much love,” he explained. 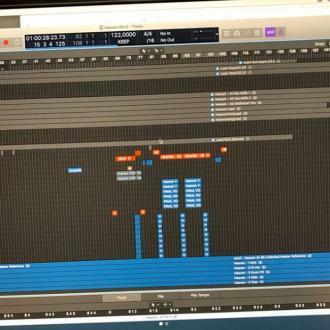 The DJ was in a New York hospital with acute pancreatitis for 11 days in late 2012, and was laid up in Australia for six days for the same condition. 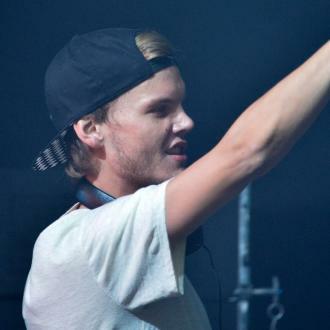 Extensive alcohol consumption is the most common cause of that condition, and it’s an aspect of his lifestyle Avicci has opened up on before. 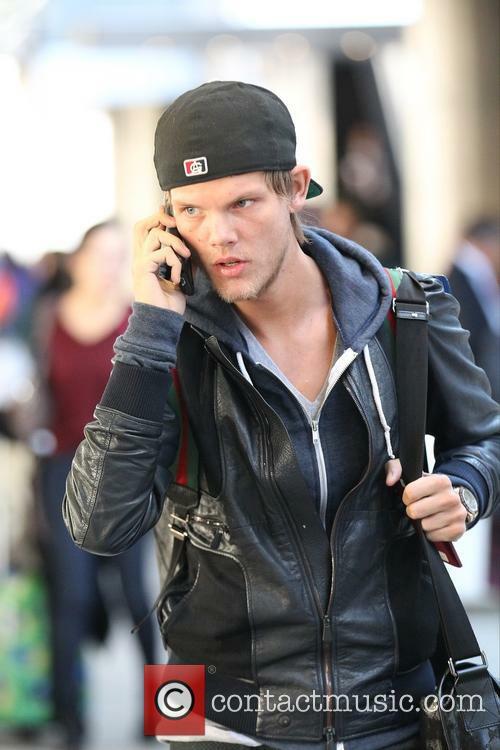 "You are traveling around, you live in a suitcase, you get to this place, there's free alcohol everywhere—it's sort of weird if you don't drink," Avicii told GQ. "I didn't expect it to last… I was so nervous. I just got into a habit, because you rely on that encouragement and self-confidence you get from alcohol, and then you get dependent on it."